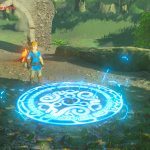 Nintendo has announced details on the first downloadable content pack for The Legend of Zelda: Breath of the Wild, which is called “The Master Trials” and is due out summer. • Trial of the Sword: By accessing this location, players can challenge the new Trial of the Sword (previously known as “Cave of Trials Challenge”), where enemies appear one after another. Link starts without any armor or weapons, and if he defeats all of the enemies in the room he can proceed to the next area. 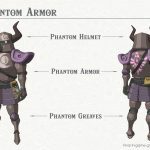 Trial of the Sword will include around 45 total rooms for players to complete. When Link clears all of the trials, the true power of the Master Sword will awaken and always be in its glowing powered-up state. 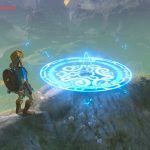 • Hard Mode: The Legend of Zelda: Breath of the Wild is already considered one of the most thrilling games in The Legend of Zelda series, and fans looking for a challenge are in for a treat with the new Hard Mode. In Hard Mode, the “ranks” of enemies in the game are increased (i.e. 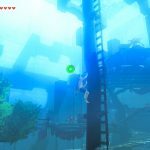 Red Bokoblins change to Blue), and players might even encounter higher-ranking enemies they wouldn’t find through normal play. Enemies will also slowly recover health in battle, forcing you to defeat them more quickly. 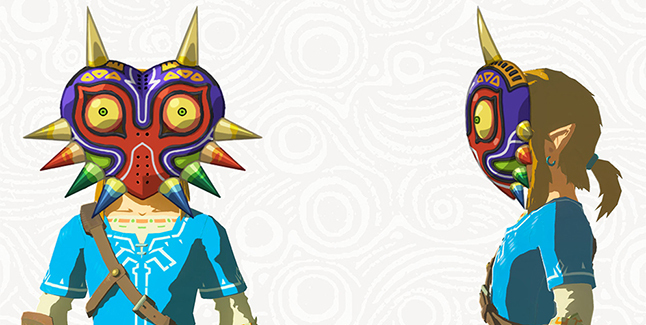 They will also more easily spot Link as he approaches them, making these enemies tougher to sneak up on. 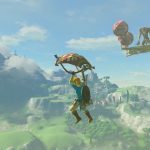 In addition, floating planks held aloft by balloons will be scattered around Hyrule. By successfully reaching these planks, players can battle enemies and collect treasure. • Hero’s Path Mode: Exploring Hyrule is exciting, but with such a large world it’s sometimes hard for players to remember where they’ve been. To help with tracking progress, the new Hero’s Path Mode will document every step players take, and mark their path in green on the map. The route taken will be tracked for the player’s last 200 hours of play time, with an included slider to track footsteps on a timeline. This even works retroactively, so players that have already put many hours into the game will be able to see where they have traveled. 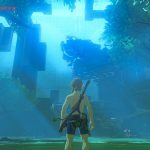 This feature will help in identifying the locations they haven’t visited in this vast world, and may help players find those Shrines they haven’t encountered yet. 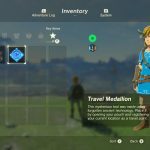 • Travel Medallion: There will be a new treasure chest somewhere in the game world which contains the Travel Medallion. With the Travel Medallion, players can create a temporary new travel point on the map where they are currently standing. 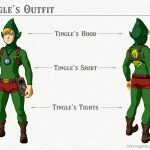 Link can then transport himself to that point at any time. Only one travel point can be registered on the map at a time. 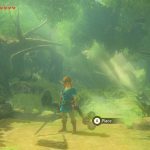 • Korok Mask: By finding the new Korok Mask, players will have a much easier time finding Korok locations in the game. 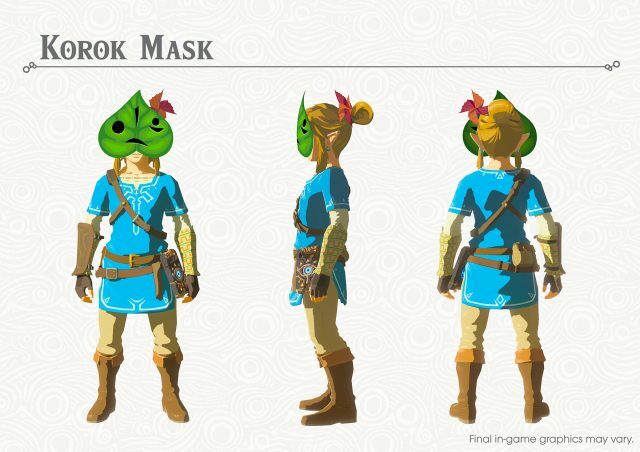 When equipped, the mask will shake, indicating that a Korok is hidden somewhere nearby. 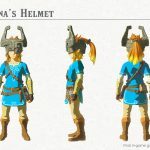 • New Equipment: Eight new pieces of equipment inspired by previous characters and games in the series will be added to The Legend of Zelda: Breath of the Wild after downloading the first DLC pack. 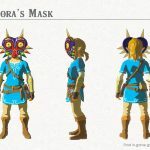 Once discovered by the player, they will yield equipment themed after fan-favorite games and characters such as Midna, Tingle, Phantom and Majora’s Mask. “The Master Trials” will only be available as part of an “Expansion Pass” bundle for $19.99, which also includes a second downloadable content pack to be revealed in the future and released this holiday. 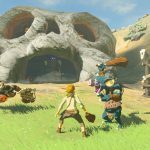 Outside of the downloadable content, Nintendo announced that starting today, players will be able to play The Legend of Zelda: Breath of the Wild in one of nine audio languages (Japanese, English, France French, Canada French, German, Spain Spanish, Latin America Spanish, Italian and Russian), with a different language used for on-screen text, by downloading a free software update on Switch, and by downloading the “Voice Pack” from the Nintendo eShop on Wii U. 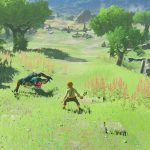 The Legend of Zelda: Breath of the Wild is available now for Switch and Wii U.